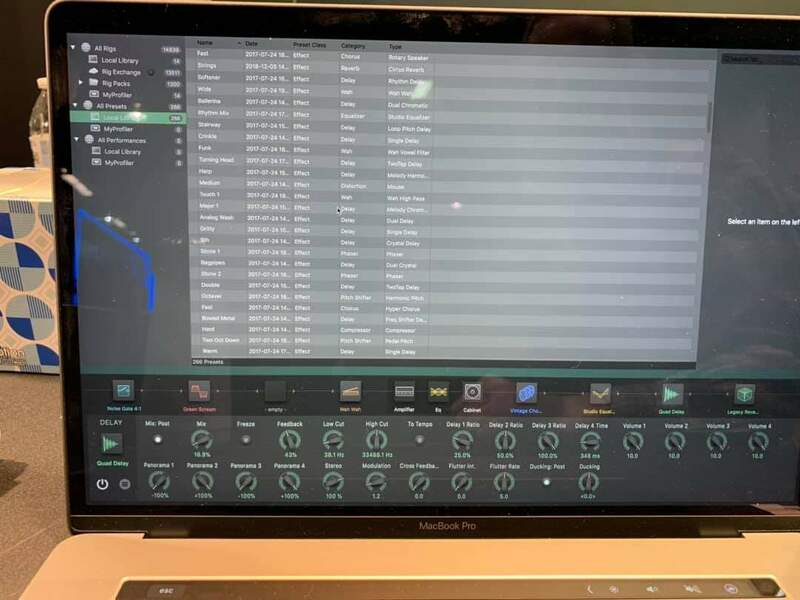 Kemper Profiler Amp getting an official editor? Discussion in 'Soundgear' started by Zenarcist, Jan 24, 2019. That's Mr Kemper, the inventor of the Access Virus & the Kemper Profiler. It was filmed live at Namm19, and it's not actually marketing. Kemper "accidentally" exposed the existence of a software editor, which has never been revealed before. 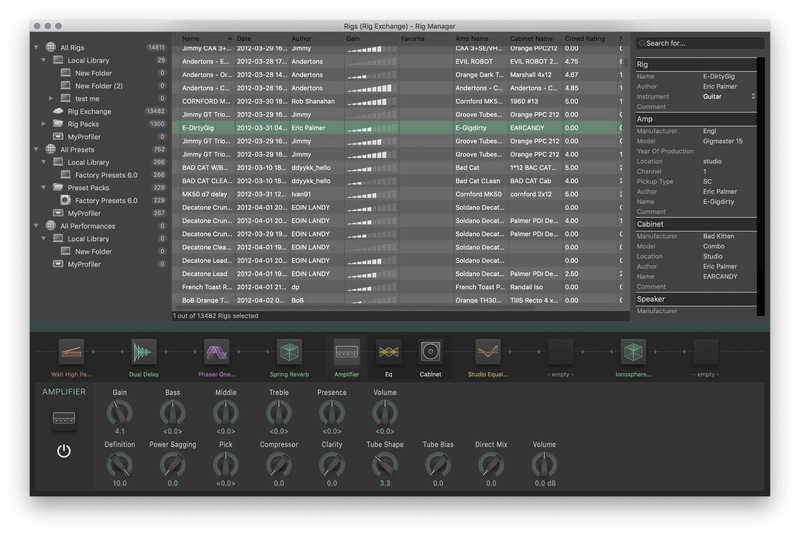 It's a long requested feature that finally looks as though it will become a reality, and it's a big deal if you own a Kemper Profiler and like to work ITB. Reamping and sound design will be so much easier. Great! now they just have to redesign their amps so they won't look like 50's radios. That's Mr Kemper, the inventor of the Access Virus & the Kemper Profiler. It's actually looks pretty cool in ambient lighting and I kinda like the retro vibe, but it may be going under the desk when the new editor shows up.